Rapper Mac Miller's memory was honored during a star-studded benefit concert this week. 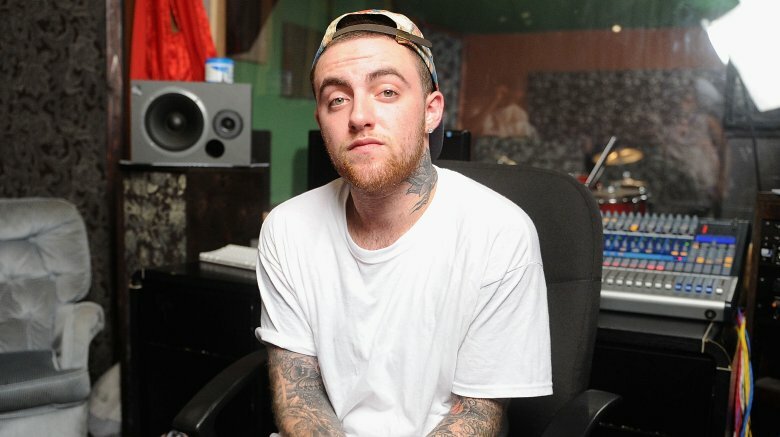 On Wednesday, Oct. 31, 2018, "Mac Miller: A Celebration of Life" was held at the Greek Theatre in Los Angeles, where some of the biggest names in the music industry, including the likes of John Mayer, Chance the Rapper, and Travis Scott, paid tribute to the late rapper and raised funds for the newly launched Mac Miller Circles Fund (MMCF). 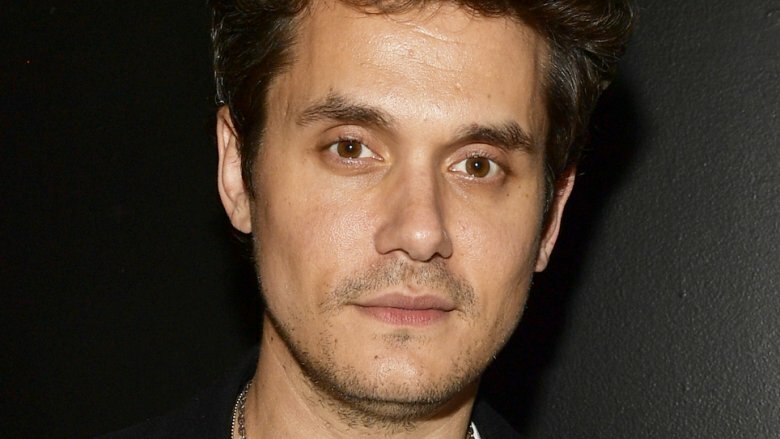 According to Entertainment Tonight, Mayer performed a cover of Miller's song "Small Worlds." As the musician told the audience, "I saw Mac play this at Hotel Cafe a couple months ago, and he got onstage and he said he was really nervous. And now, Mac, I'm really nervous. So we got that in common too. This one's for you." Meanwhile, Chance the Rapper delivered performances of his songs "Blessings" and "Work Out." Of the late rapper, he said, "Thank you for the music you made, the opportunities you provided me with, but overall the friendships you built. I met some of my friends through you. God bless you and your family, and this foundation" (via Page Six). The event, which also included performances by the likes of Miguel, Vince Staples, Earl Sweatshirt, SZA, Thundercat, Ty Dolla $ign, and more, featured a number of pre-recorded videos of celebs paying tribute to Miller with moving messages, including Donald Glover, Pharrell, Jason Sudeikis, Lil Wayne, and Tyler, the Creator. As Nicki Swift previously reported, Miller (real name Malcolm McCormick) was found dead of an apparent overdose in his San Fernando Valley, Calif. home on Sept. 7, 2018. He was just 26 years old. Following the "My Favorite Part" rapper's untimely passing, a number of fans and celebs took to social media to share their thoughts and express their condolences — further highlighting the mark he's left on the music industry — including ex-girlfriend Ariana Grande. The pop star, who did not participate in this week's benefit concert, instead recently honored her late ex on her Instagram Stories, as captured by a fan on Twitter. Meanwhile, in mid-September, she wrote in a heartfelt message on social media, "I adored you from the day i met you when i was nineteen and i always will. I can't believe you aren't here anymore. i really can't wrap my head around it." The MMCF, which is based in Miller's hometown of Pittsburgh, Penn., announced in early October that this tribute concert would raise money to "provide programming, resources and opportunities to youth from underserved communities, helping them recognize their full potential through exploration in the arts and community building." Our thoughts remain with Miller's loved ones during this difficult time.